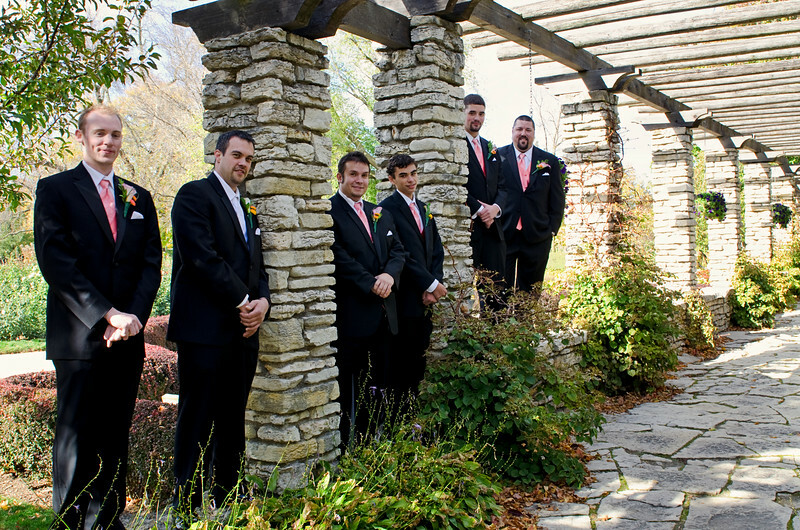 Wedding shot at Frame Park and the Rotunda in Waukesha. 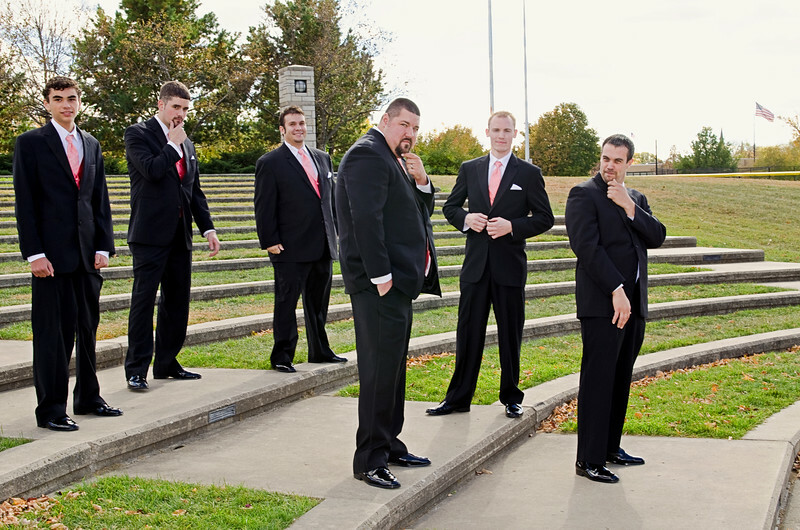 The guys in Frame Park...quite the personality adventure of fun. 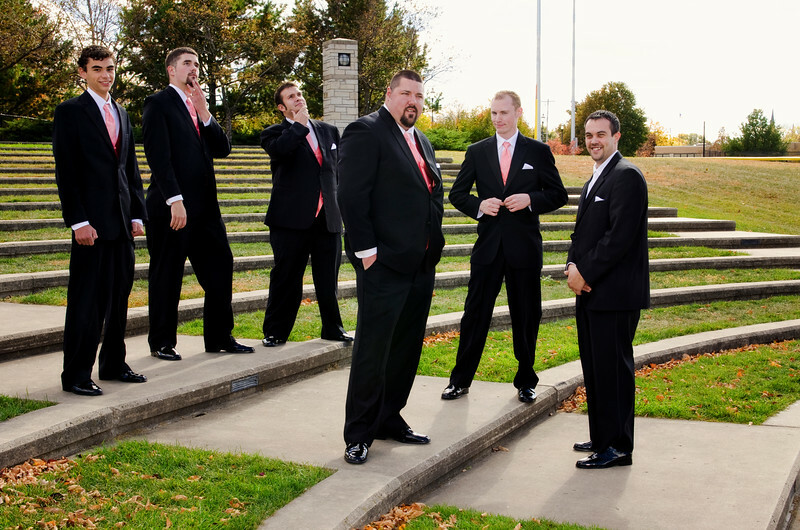 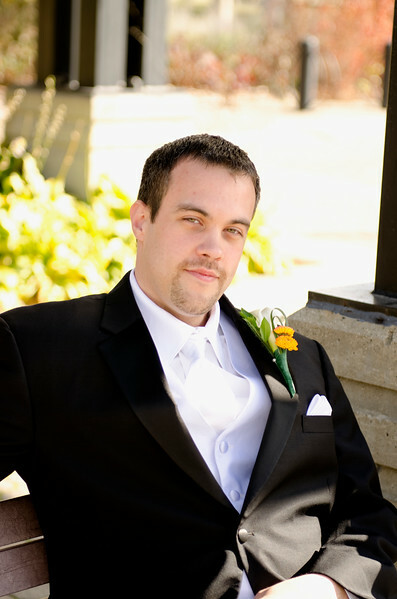 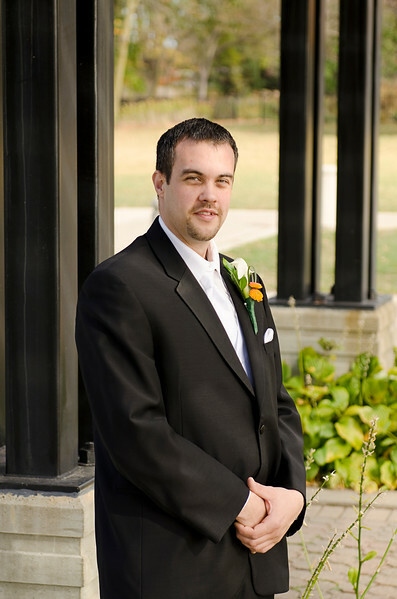 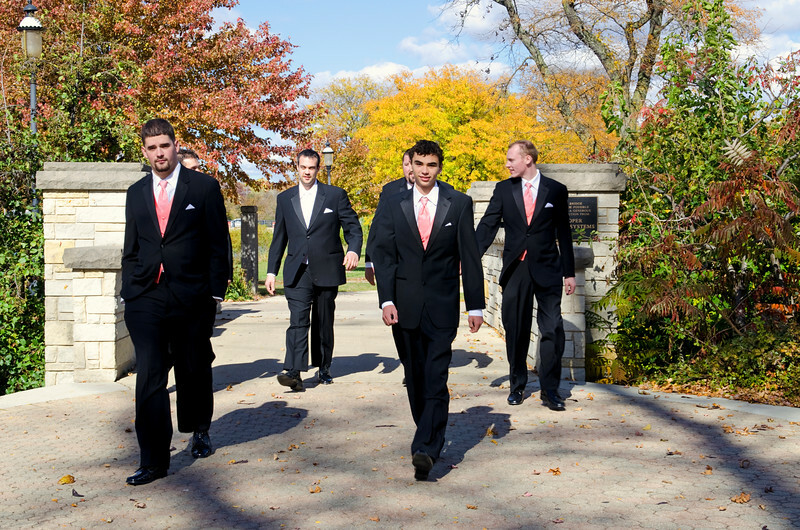 Groomsmen in Waukesha Frame Park. 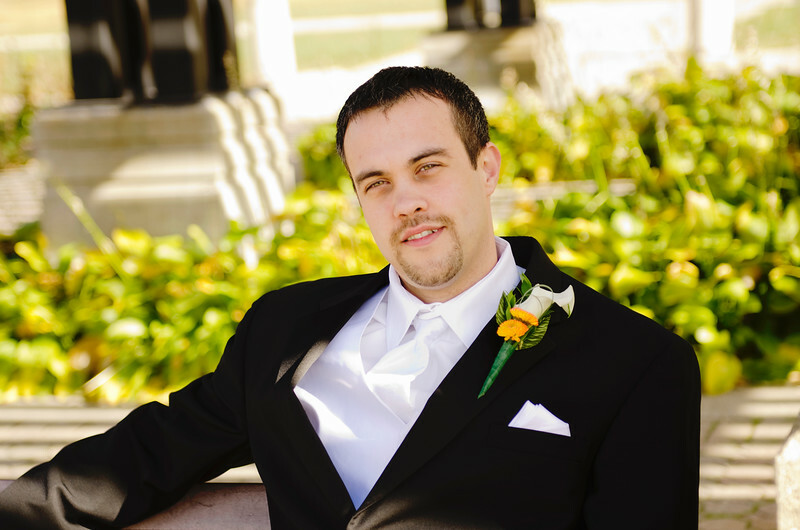 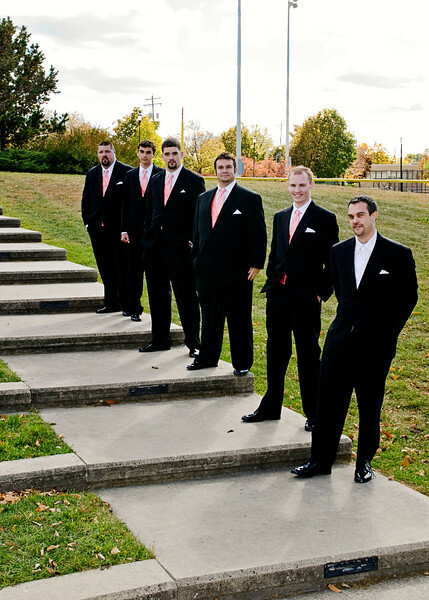 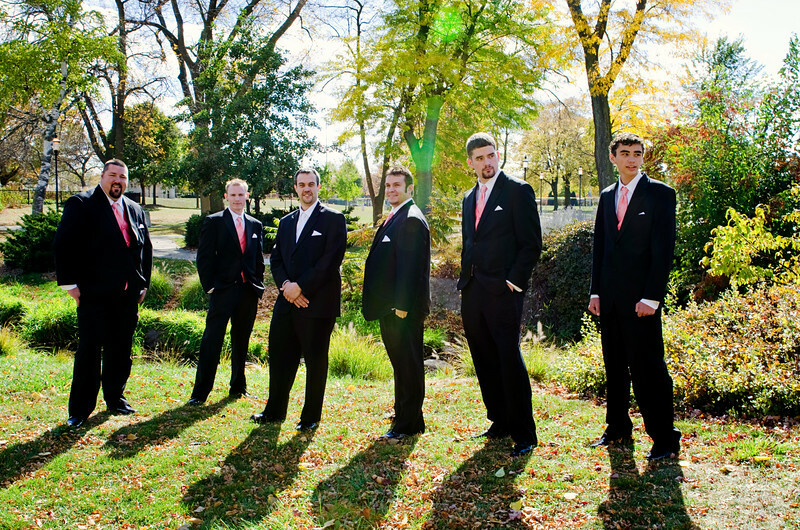 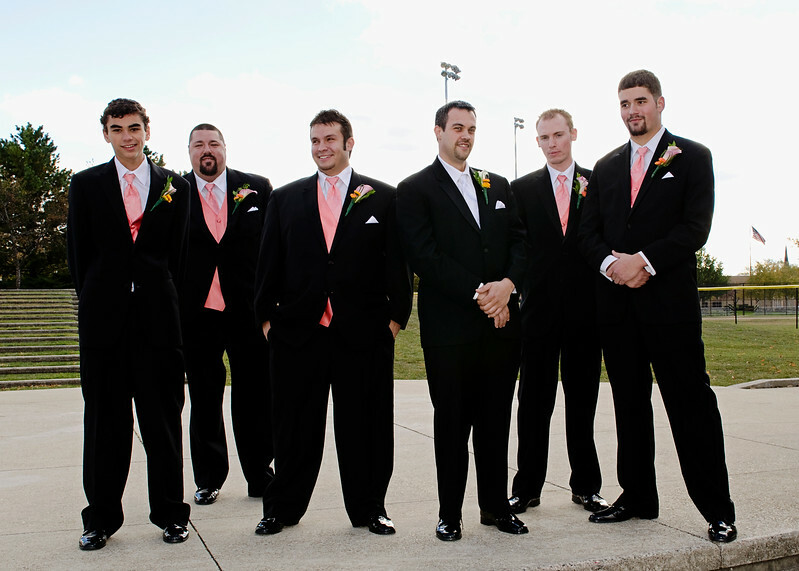 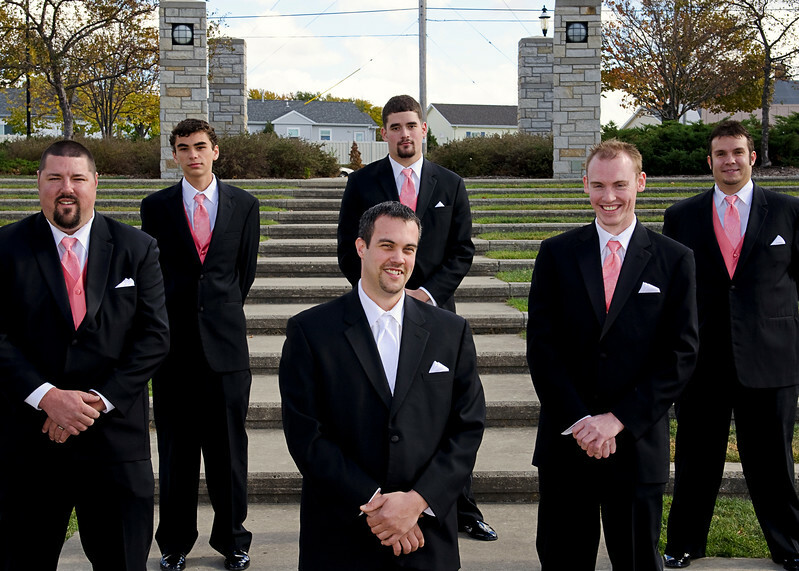 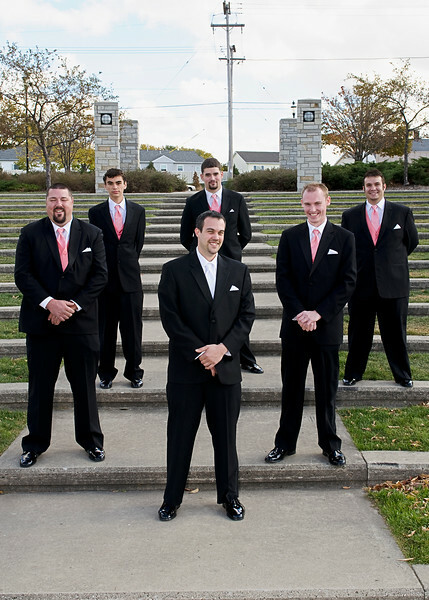 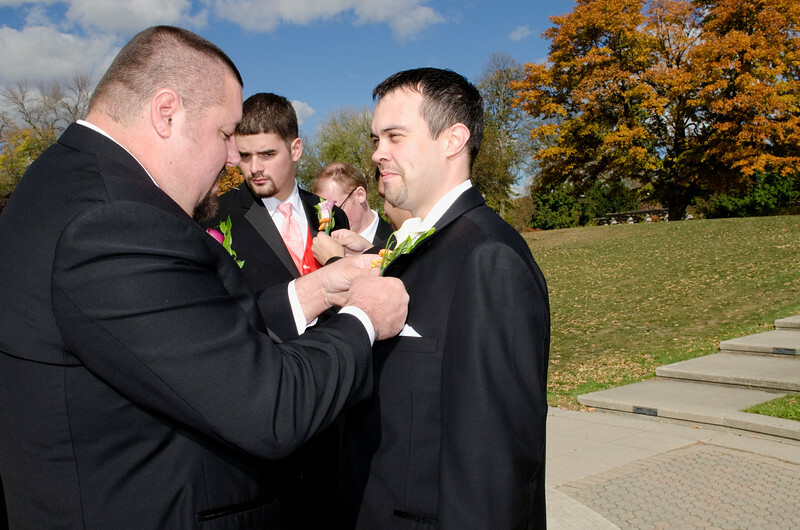 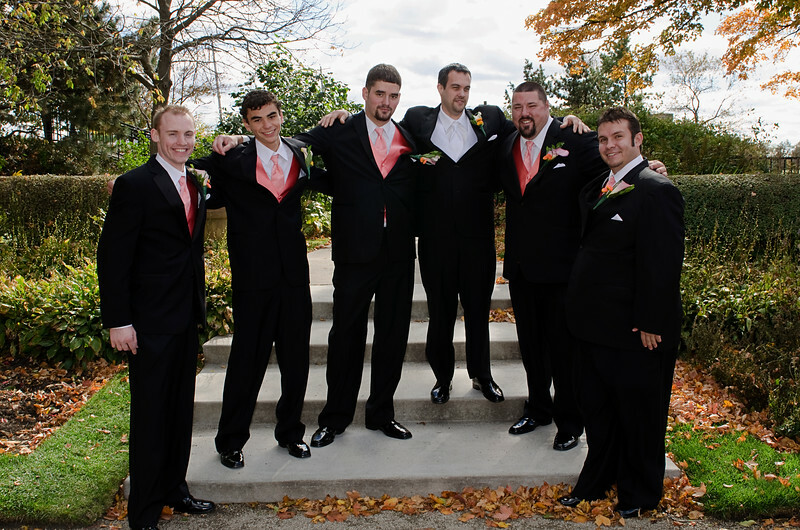 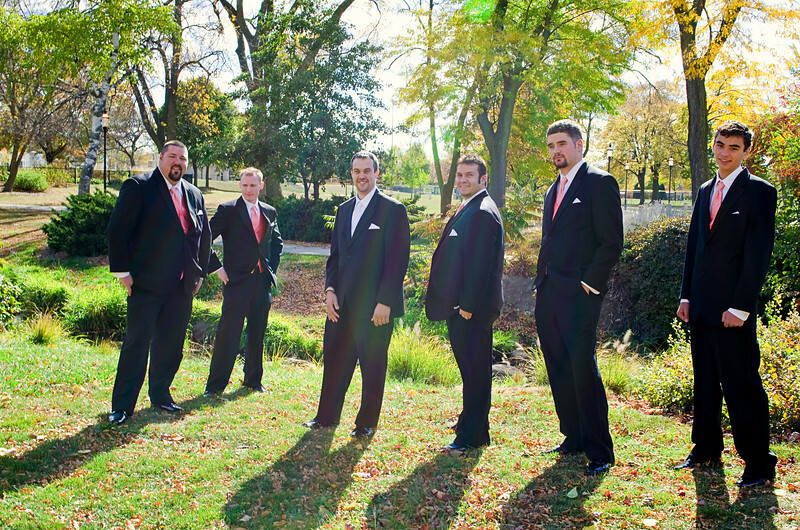 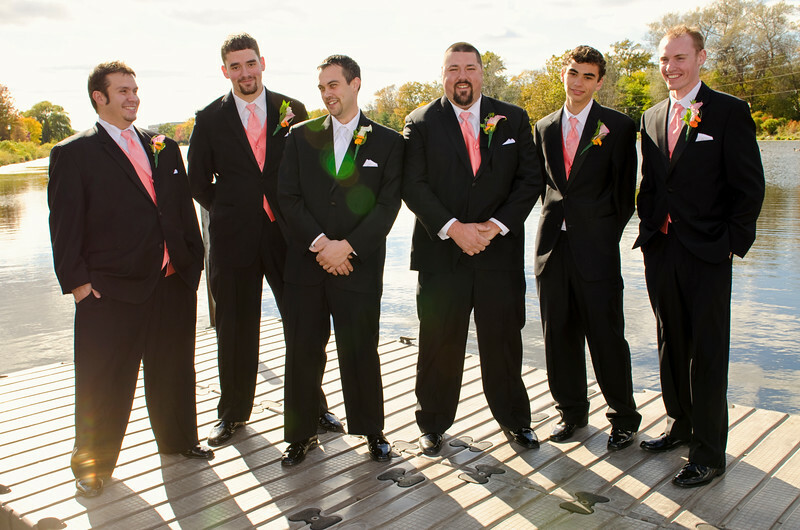 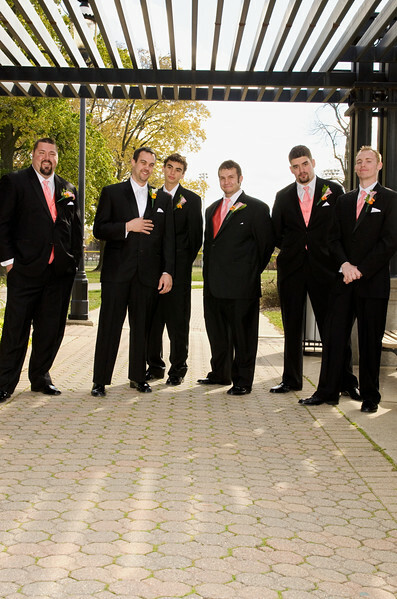 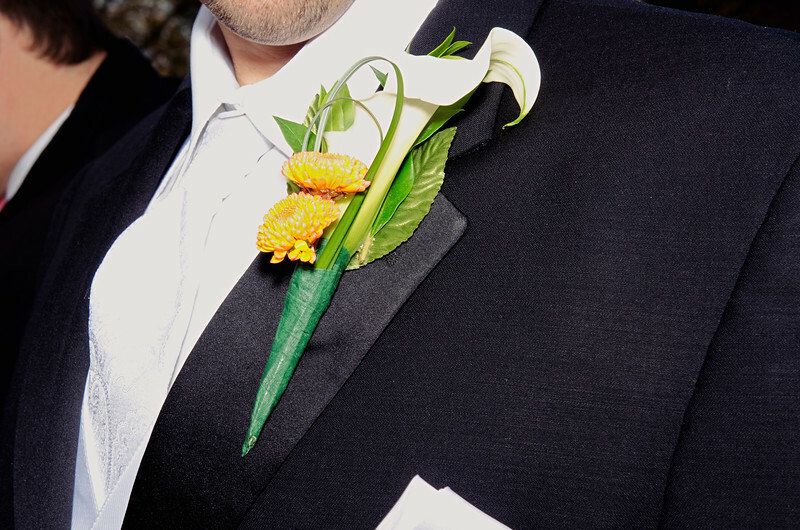 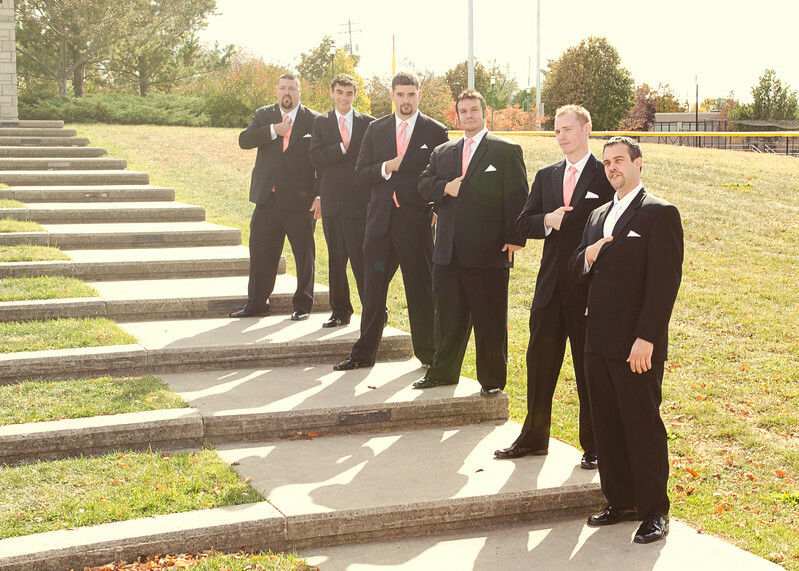 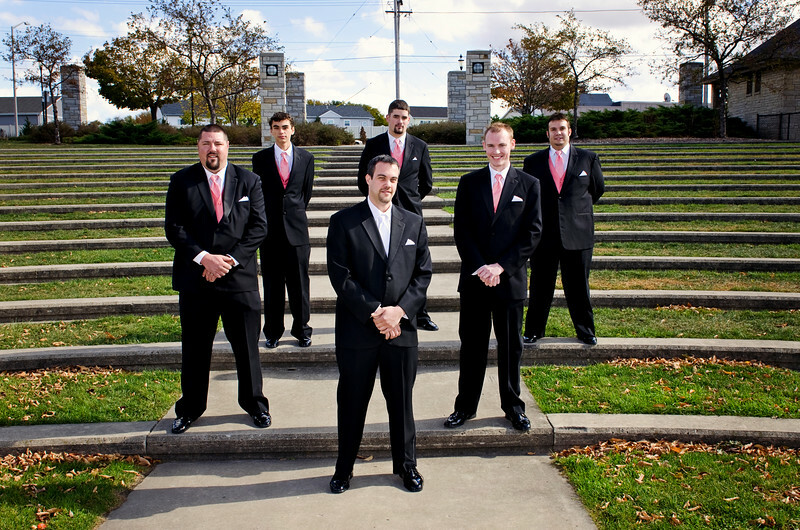 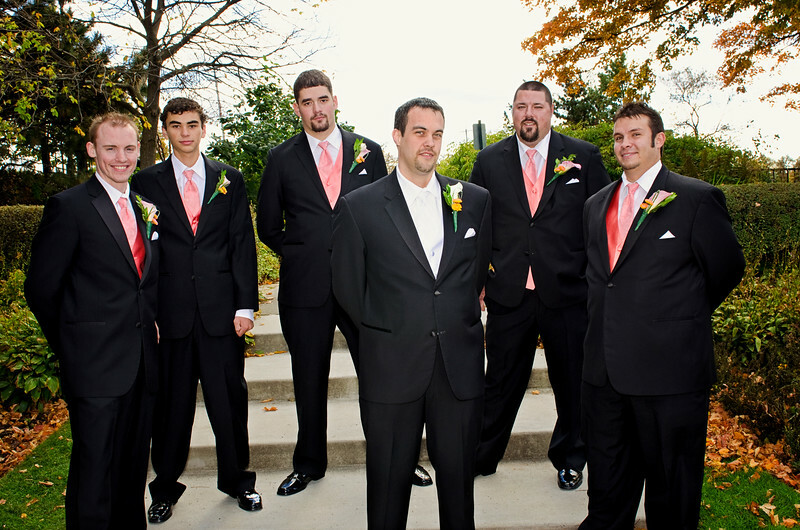 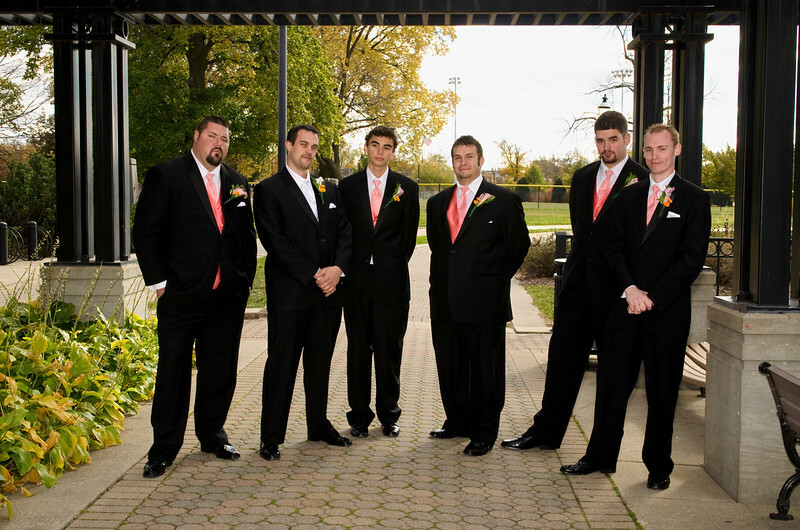 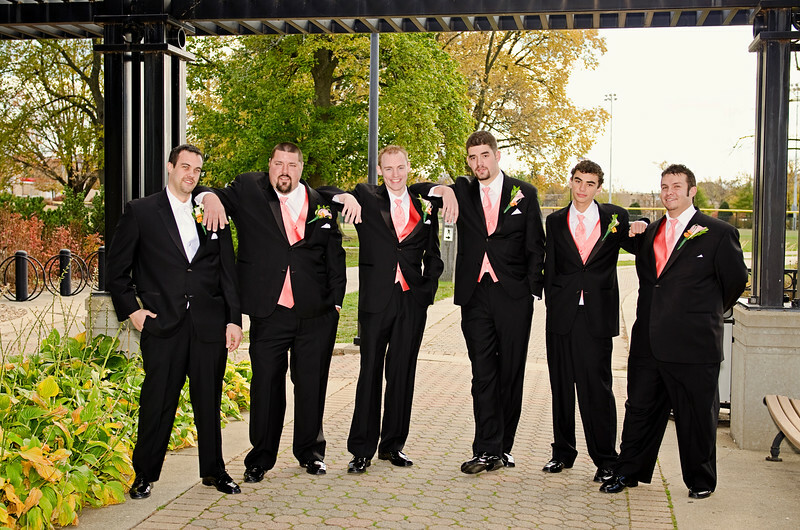 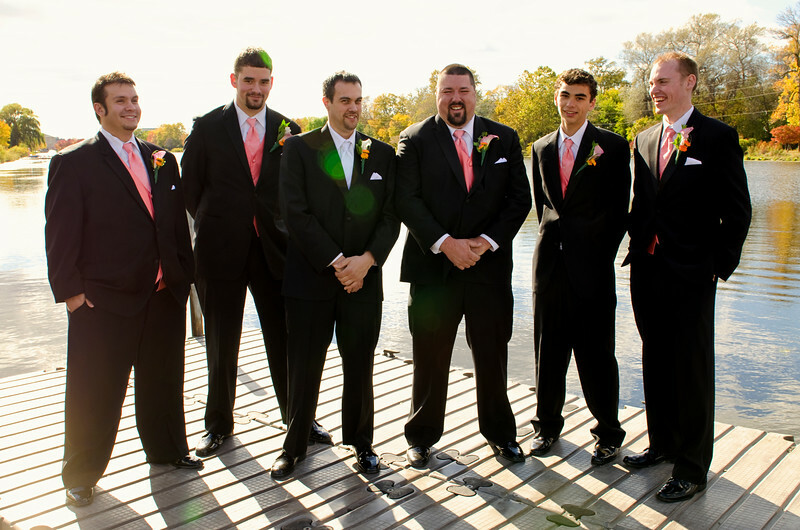 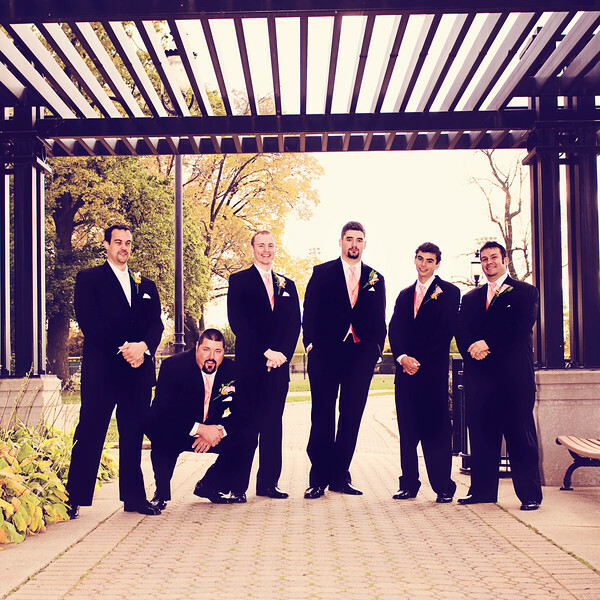 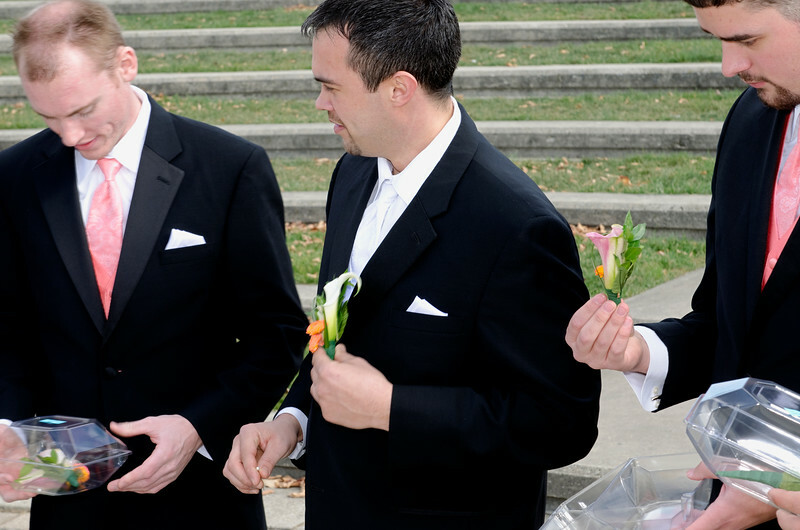 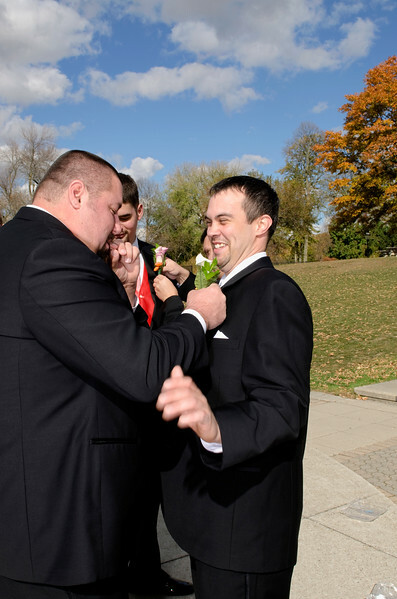 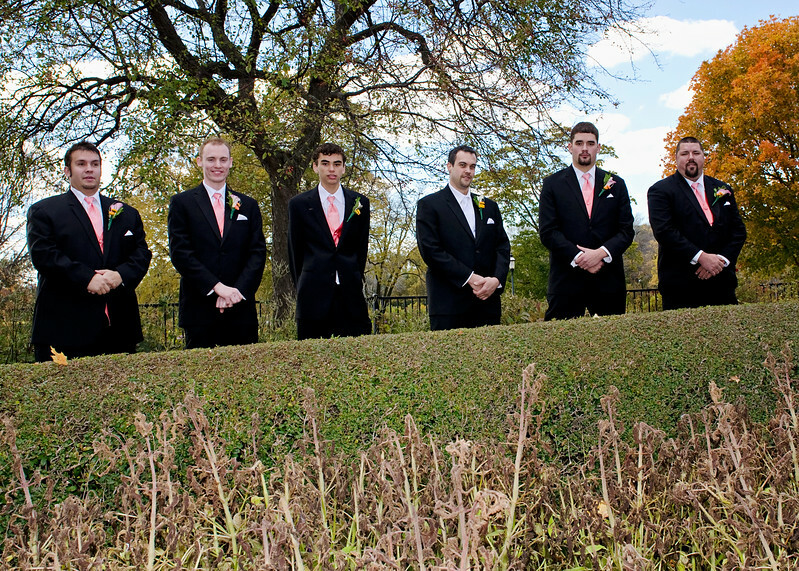 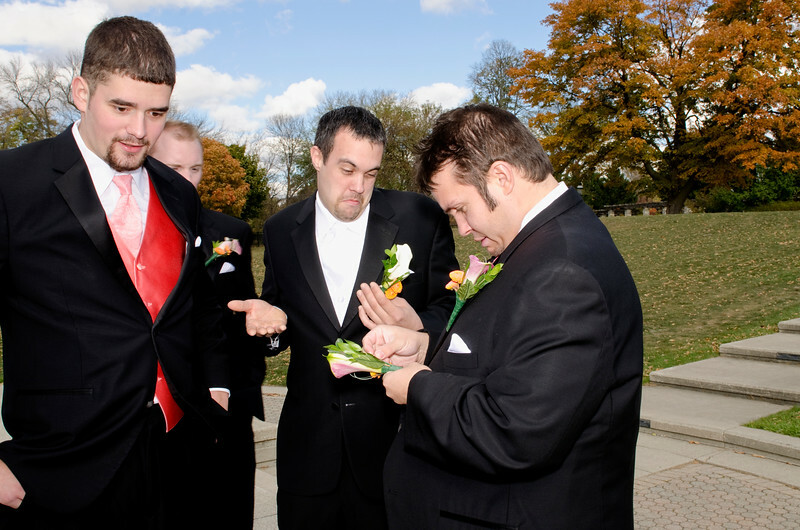 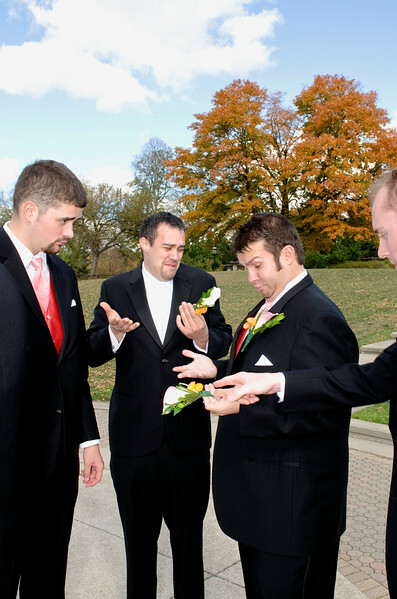 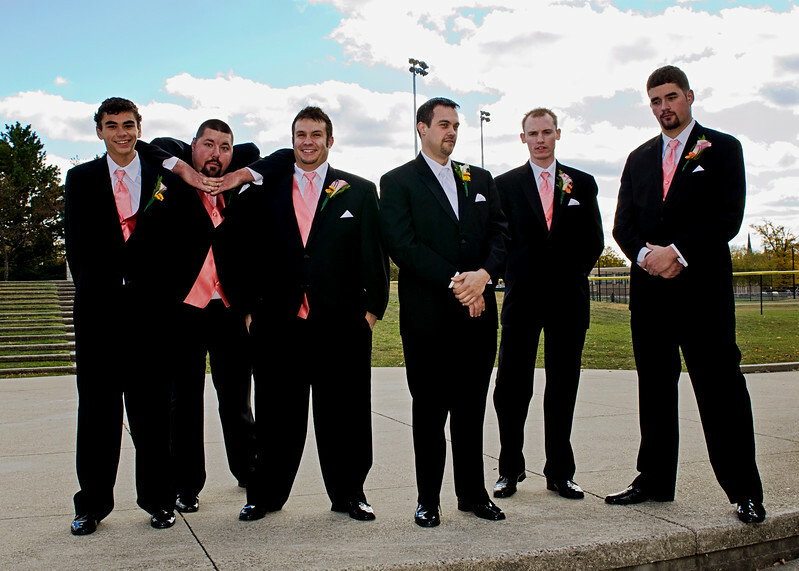 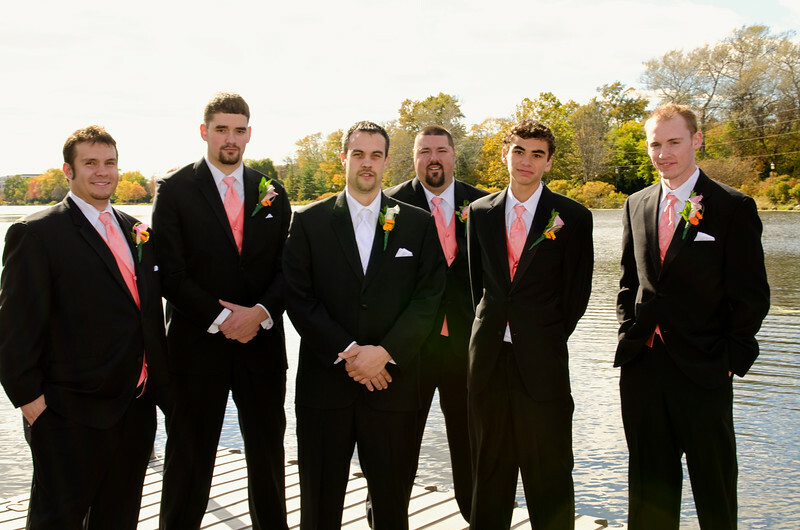 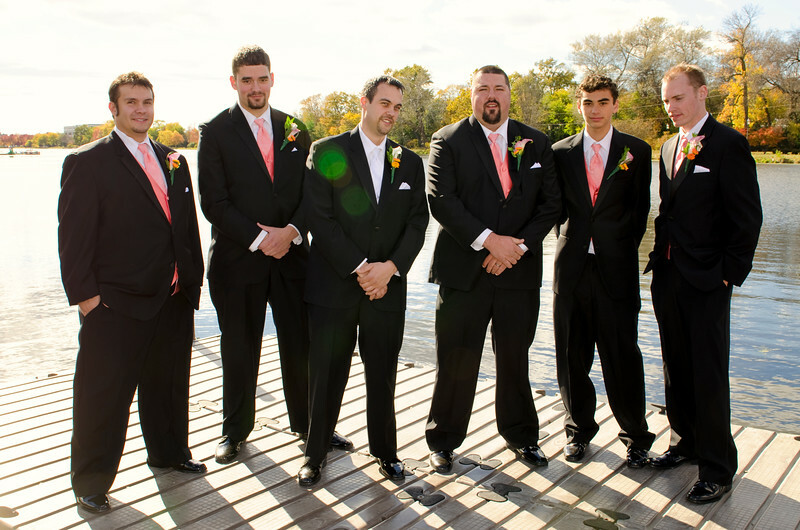 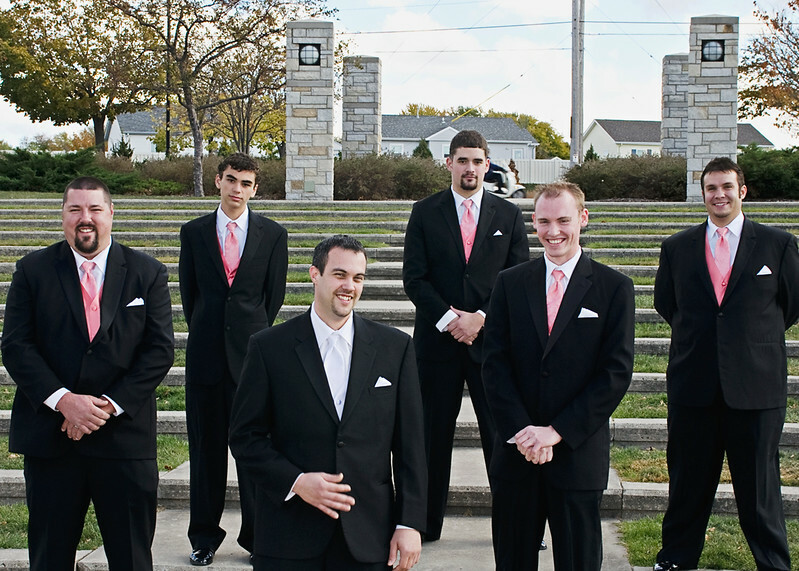 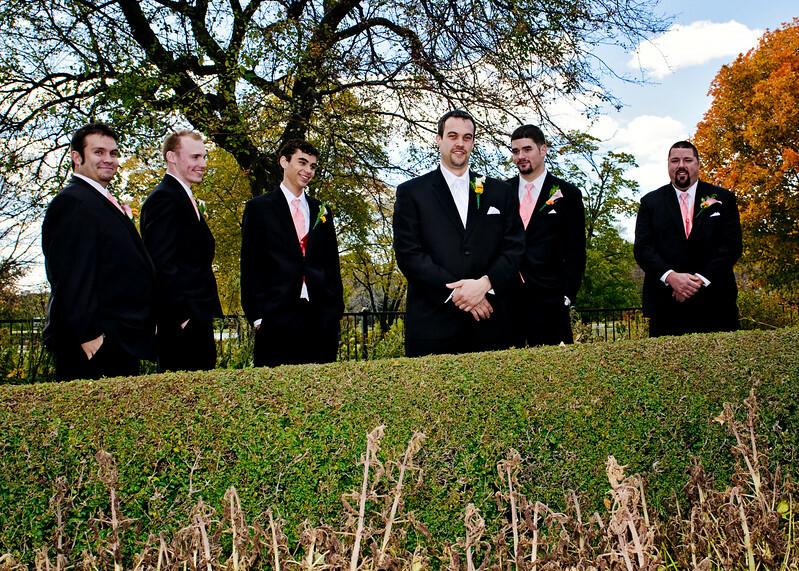 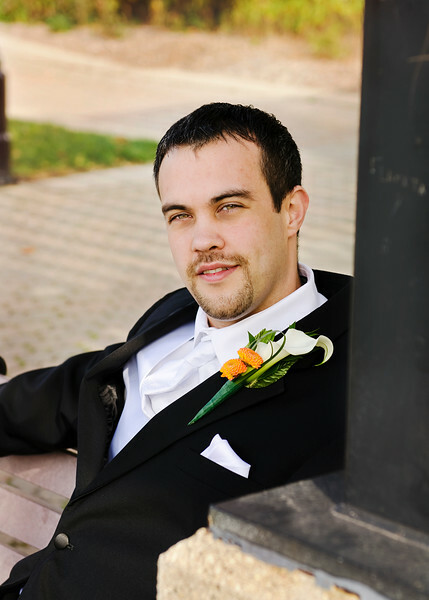 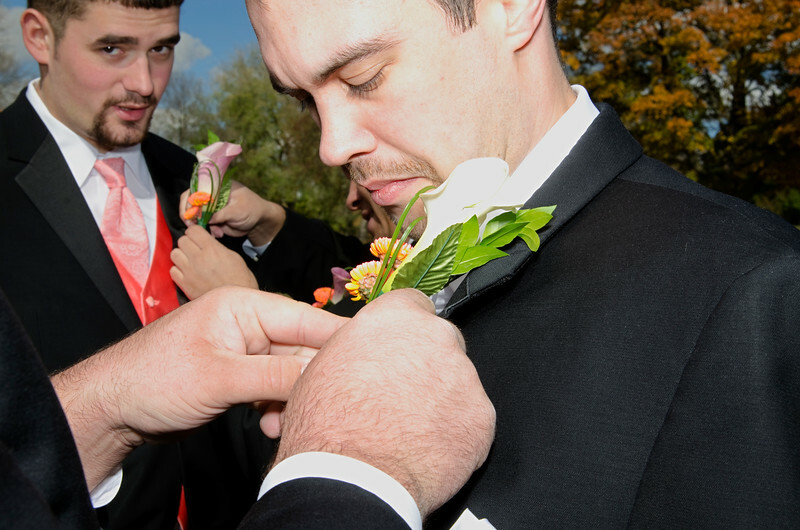 Groomsmen in Waukesha Frame Park gardens. 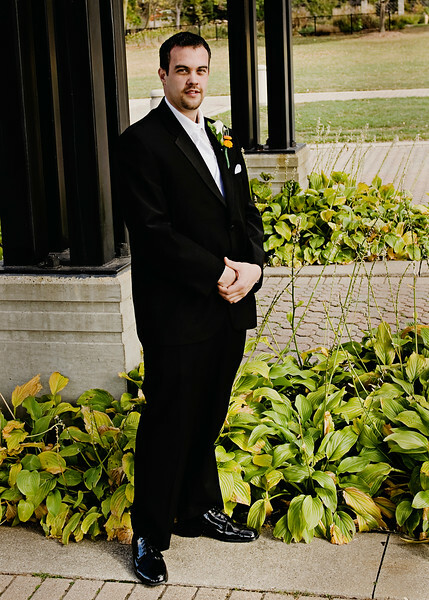 Dapper Chad in Frame Park. 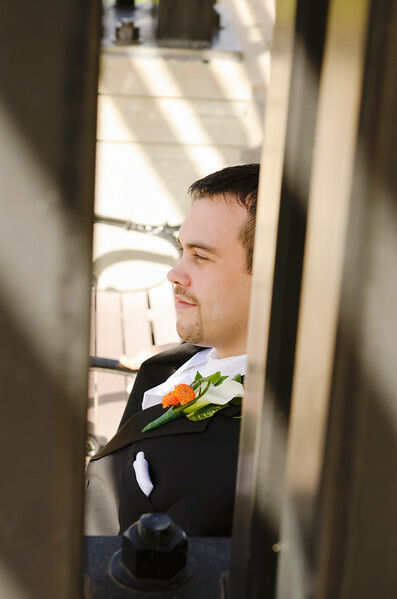 Chad in Frame Park...thinking of his lovely bride-to-be. 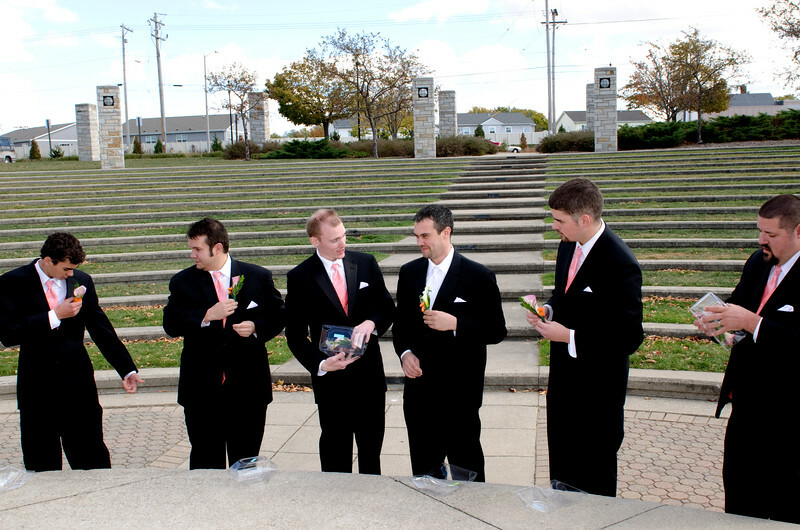 The guys shiny shoes at Frame Park.